I came across few trendy,chic,fun and creative ways for guests to bless the newly wed and also write some romantic and handy advice when they attend the weddings. Well, we always receive some shagun and blessings, but how wonderful it would be when these blessings can be treasured and remembered forever!! 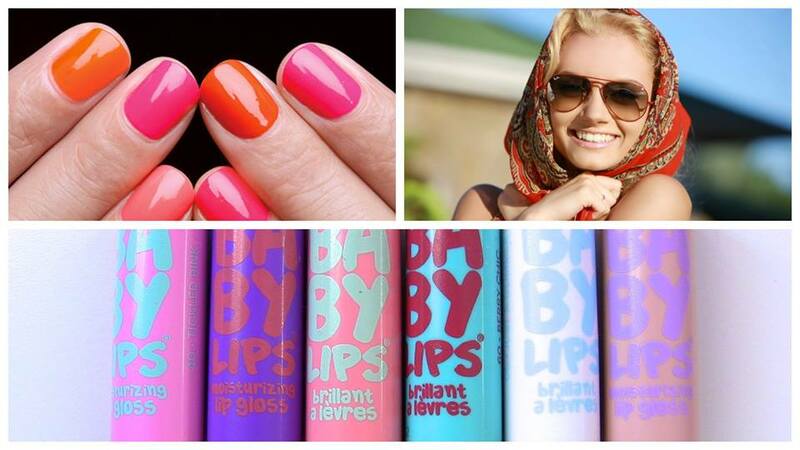 Check these DIY ideas, try any and let us know in the comments. Get inspired by this fresh and funky take on traditional way guests blessing the couple. 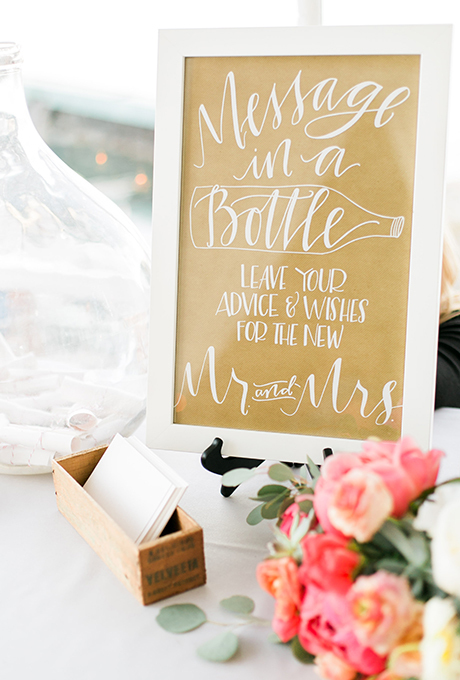 Keep it handy at some table while at entrance with the colorful small chits and pen with the board saying “Message and advice for the Couple” in the bottle. This one is my favourite. 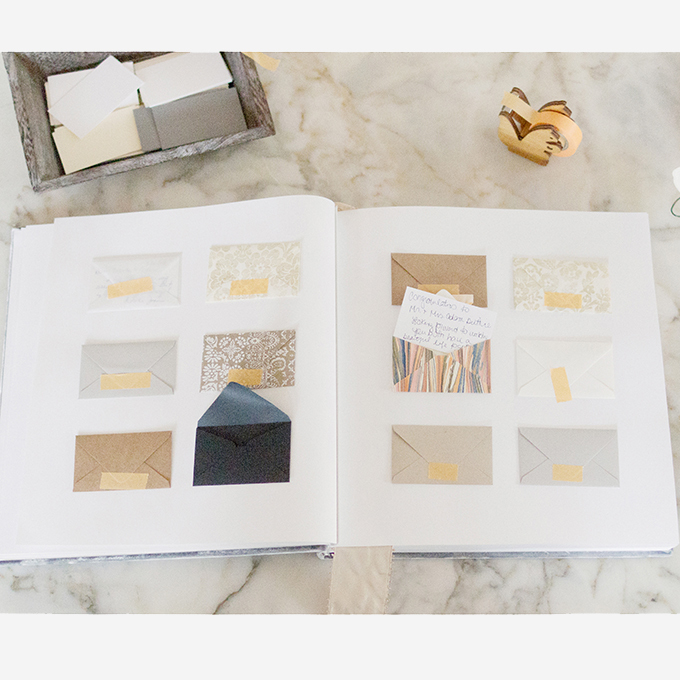 Paste small empty envelopes on some good diary with blank note pads aside and invite your guests to write,sign and insert in the envelope. Keep the tape handy to seal it. Isn’t cool !! This can be treasured forever. You would definitely have old skis, skate board or bat that you had with you since childhood days and its your vintage property now. 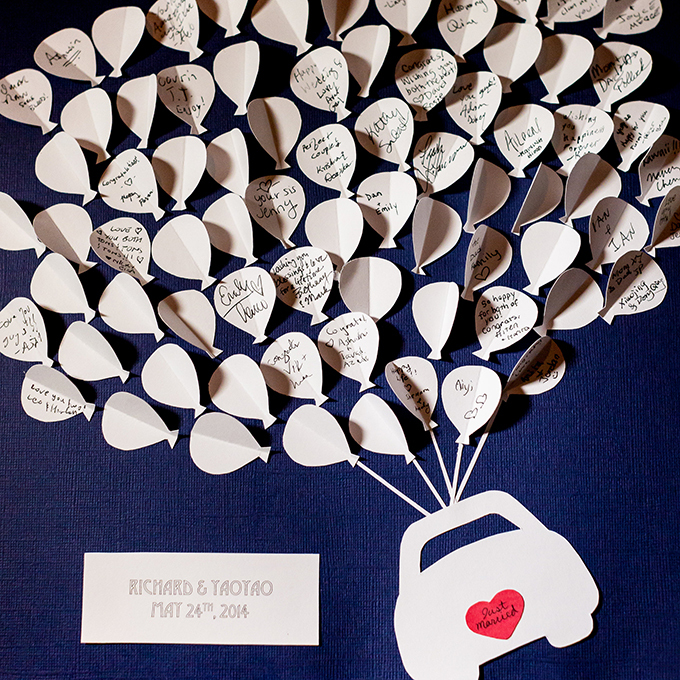 So, why not ask your guests to leave wonderful gesture and advice for the couple on it and you can mount it as memorable display. 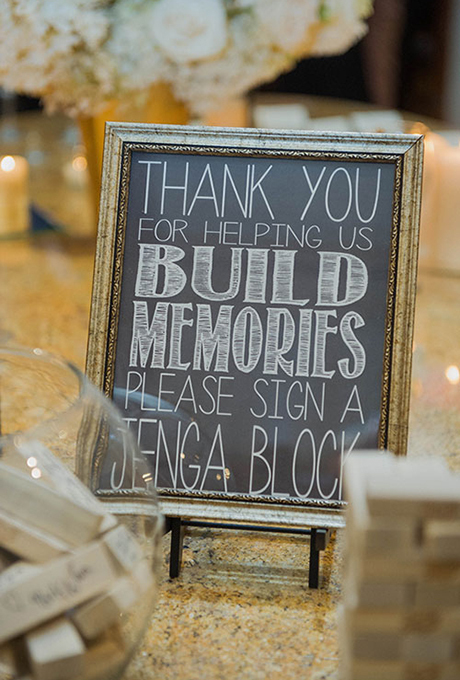 Place a black board at the entrance with this beautiful welcome note and place Jenga blocks, marker pen that’s it. 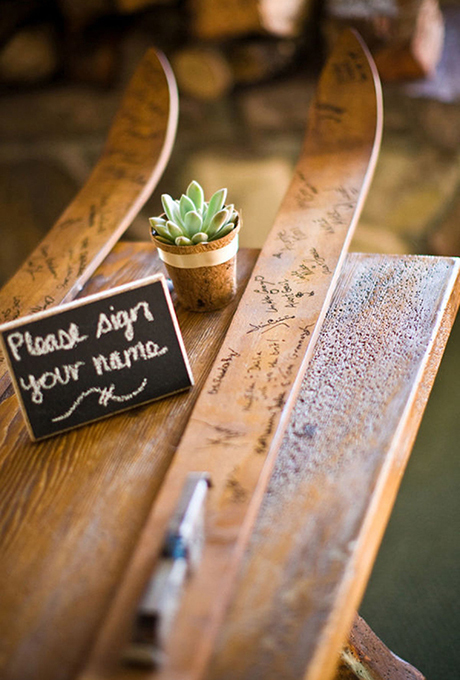 Ask your guests to write a goody note and signature it. Have a quilt spread on the wall with colorful pens for the family and friends to write some advice, message and blessings. 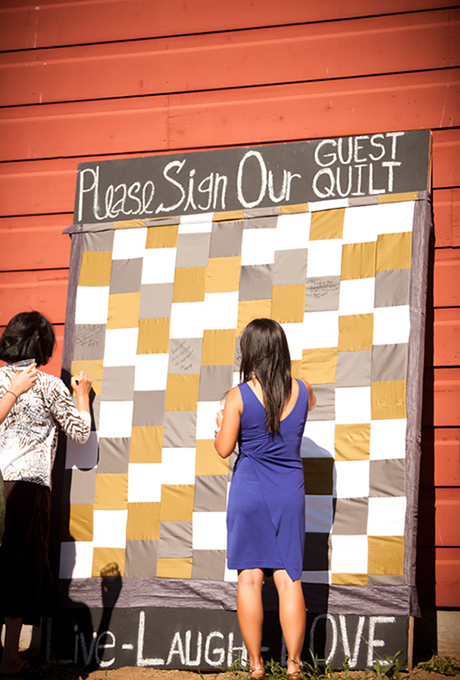 Its good you go for some pastel shade of quilt with dark and bright guest notes written on it. Any friend or your sister can make this handy cutout on some bright canvas cloth which can be treasured forever. 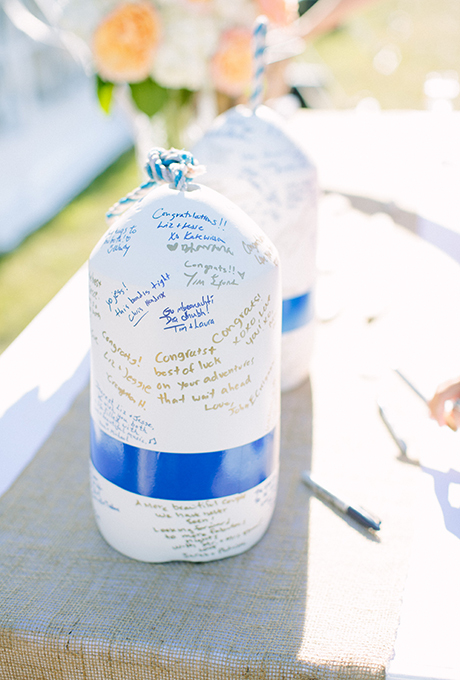 Your guests will be quiet impressed with this idea and would love to write some really good message. Get your family and friends to pen down some adventurous note and lovely blessings on this aroma scented candle. You can display in the showcase as one of moment to remember forever. 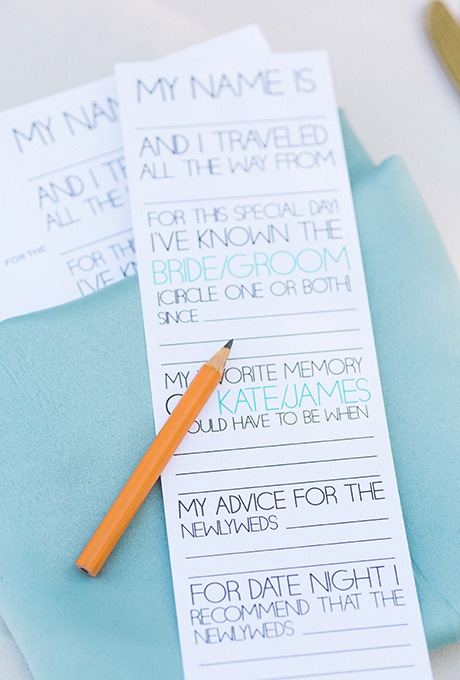 Print out info cards for guests to fill out with marriage advice and date night recommendations. This cards will always let you know who made for you Big Day and from which city did that person travelled all the way with his best experience on night date. I loved this. Your method of telling all in this post is truly pleasant, all be capable of effortlessly know it, Thanks a lot.